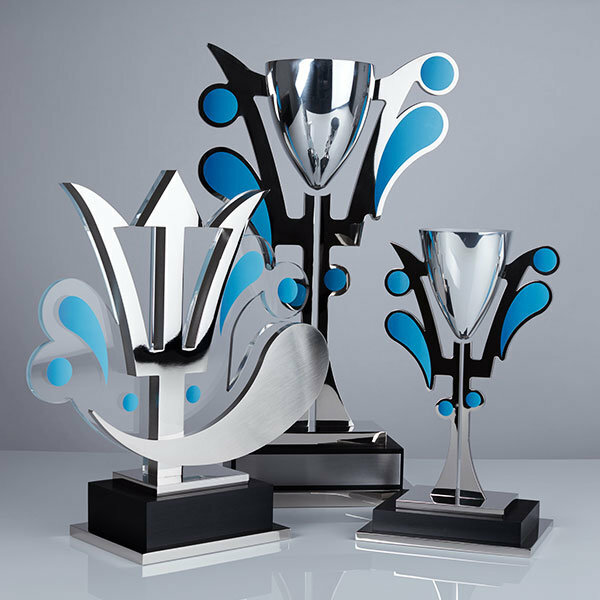 Sports awards and trophies can be treasured for a life-time…and beyond. 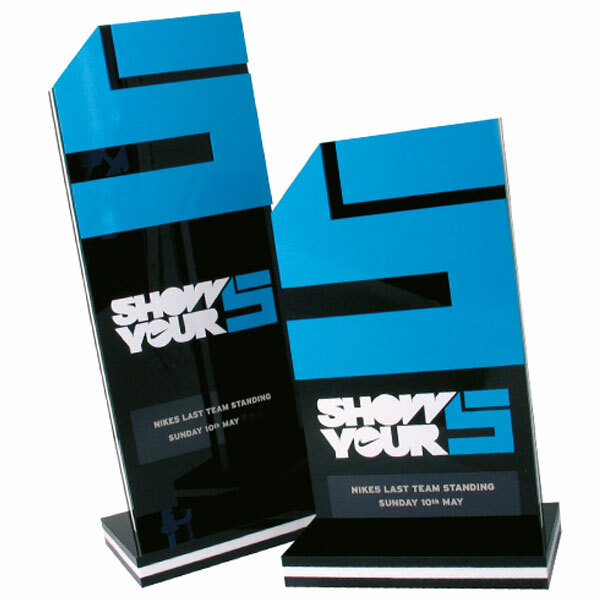 Documentaries about famous sports people typically reveal a sports cabinet bulging with sports plaques and sports trophies, which date back to their childhood and have been treasured ever since. 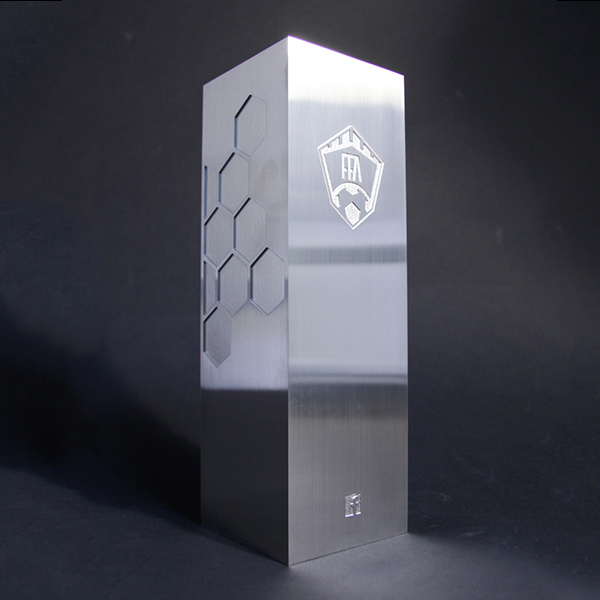 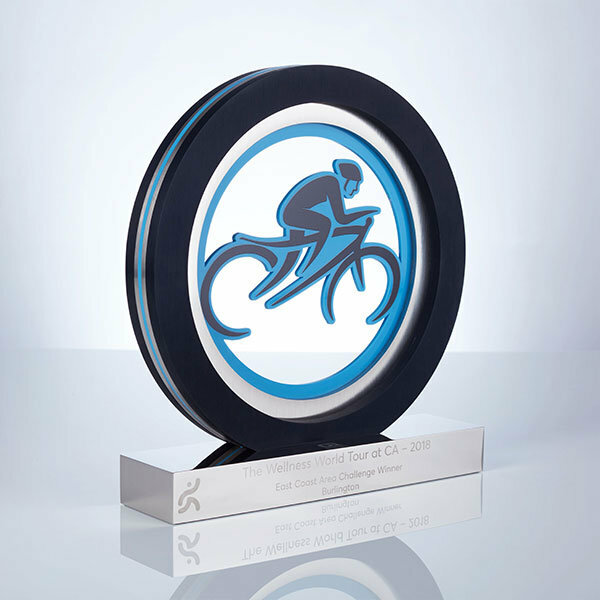 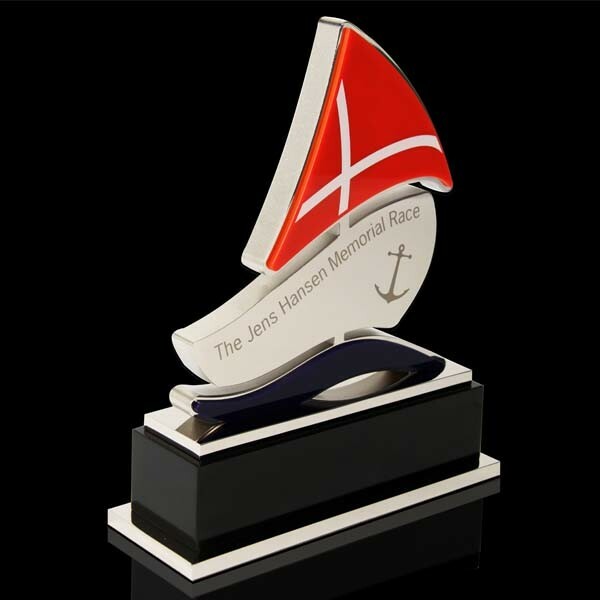 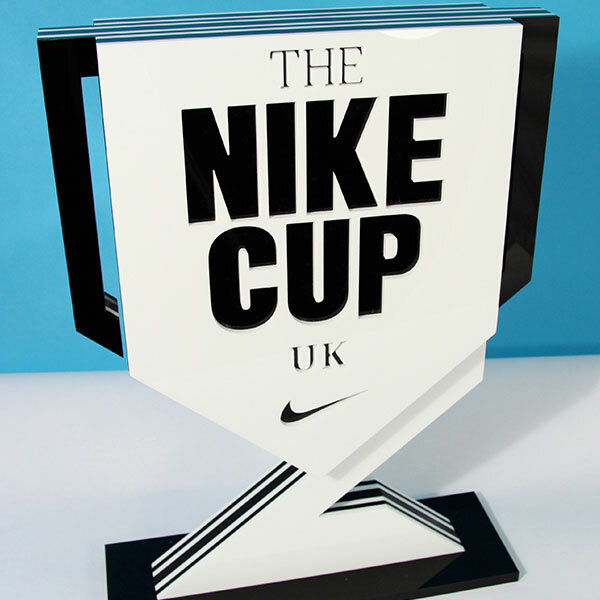 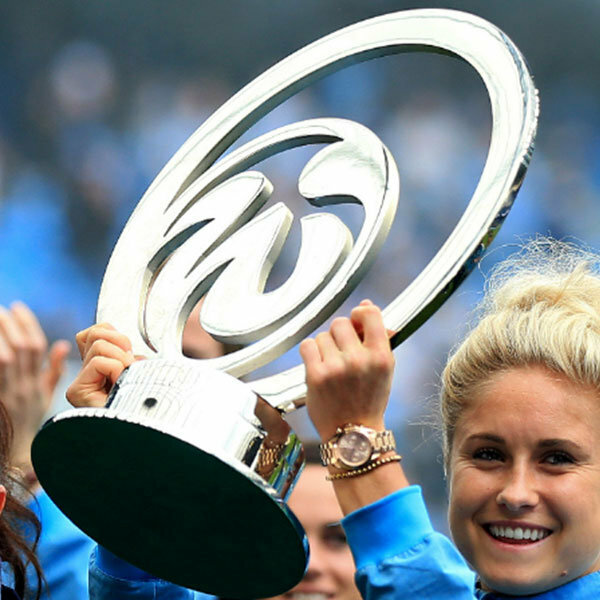 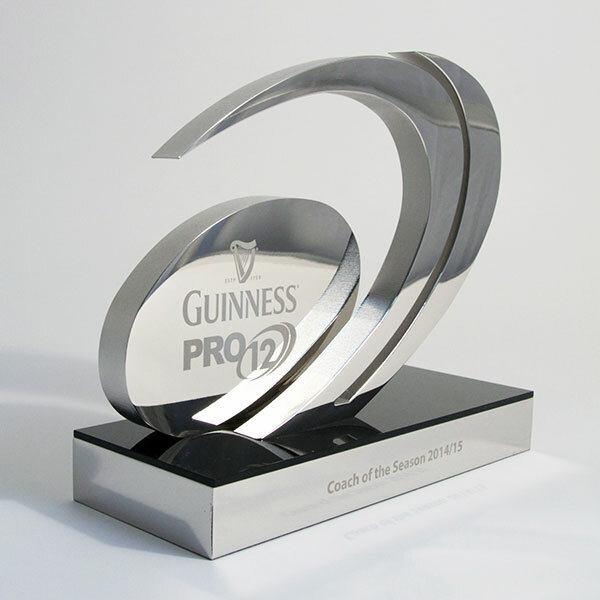 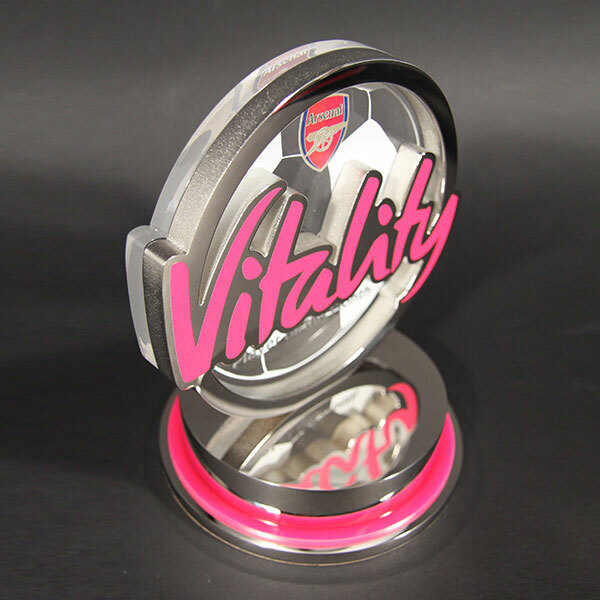 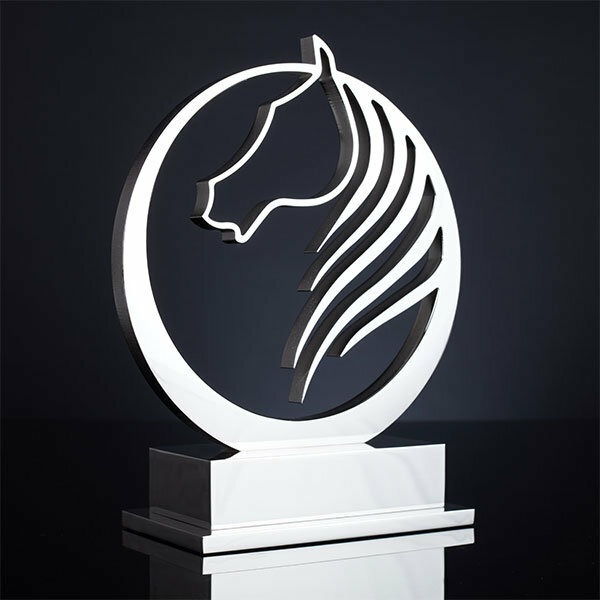 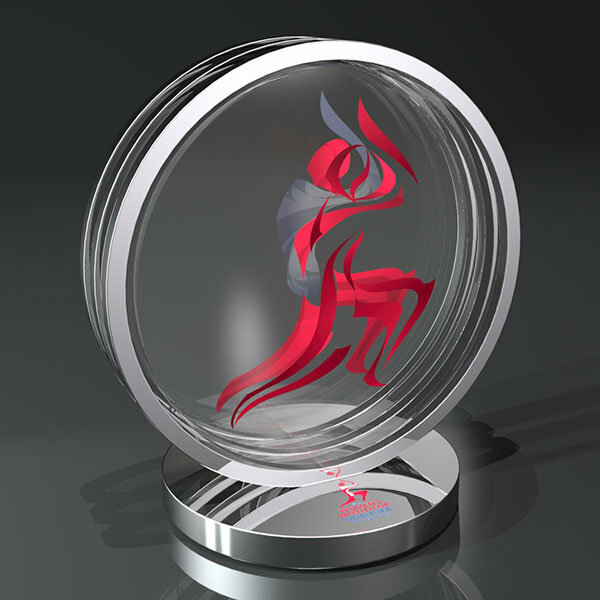 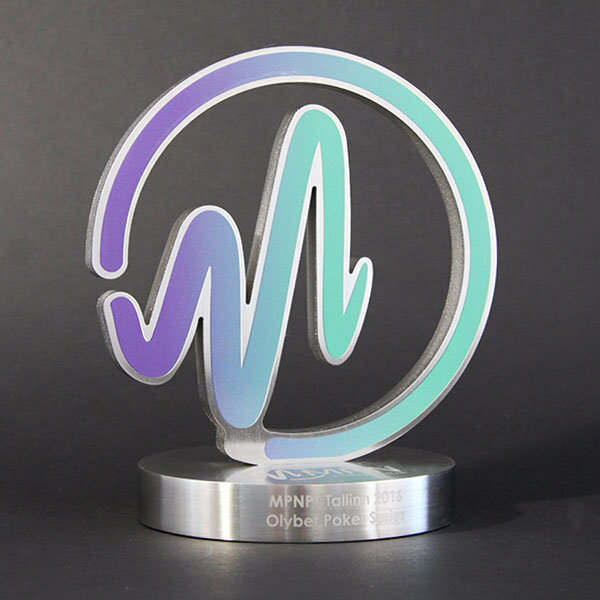 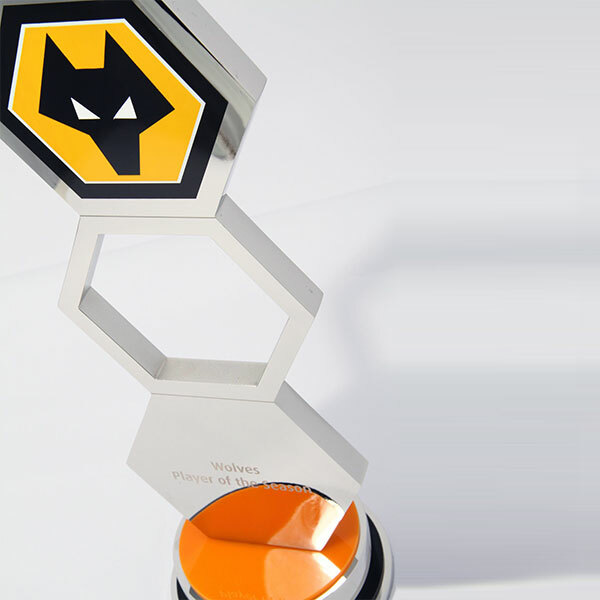 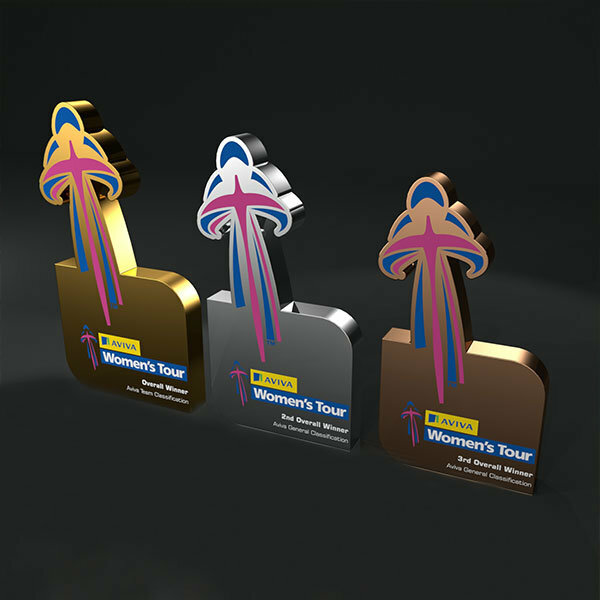 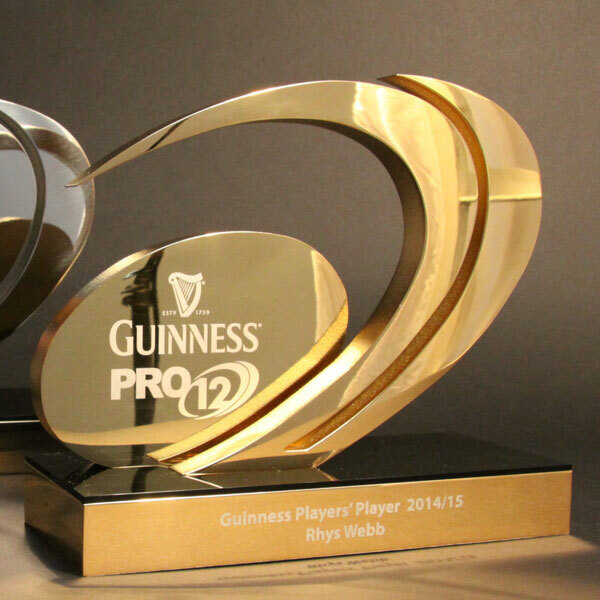 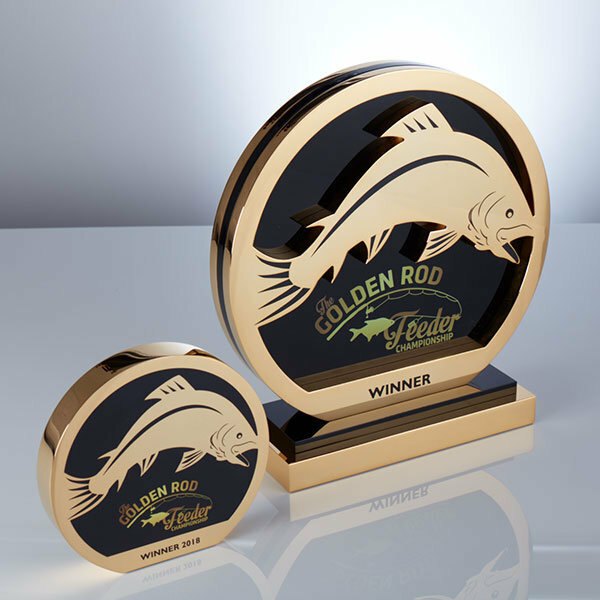 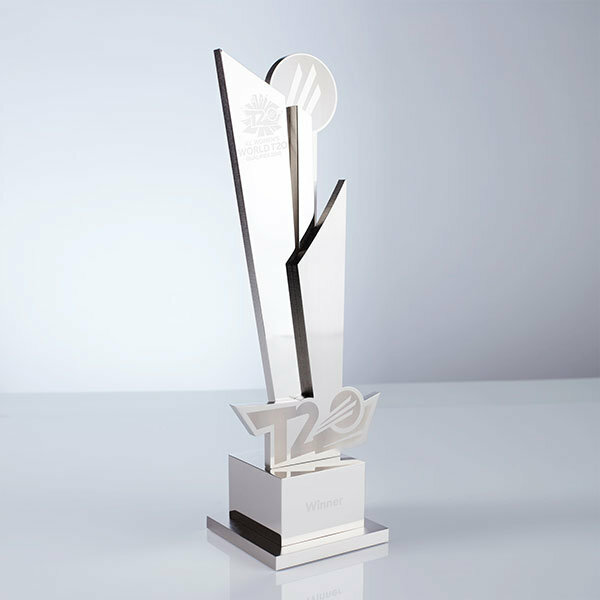 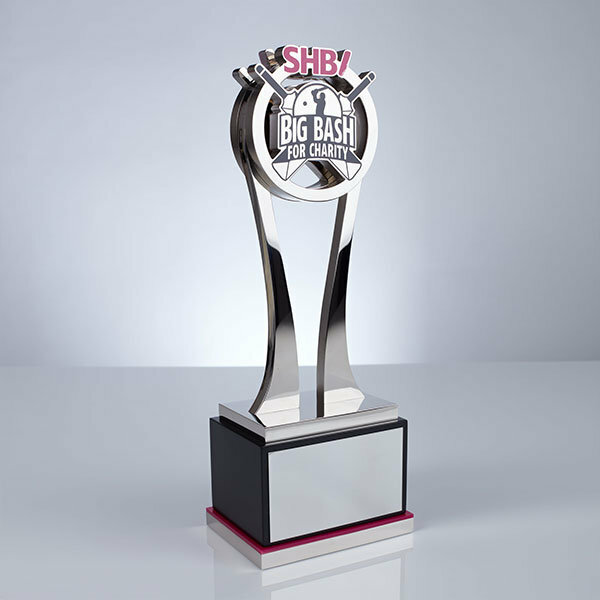 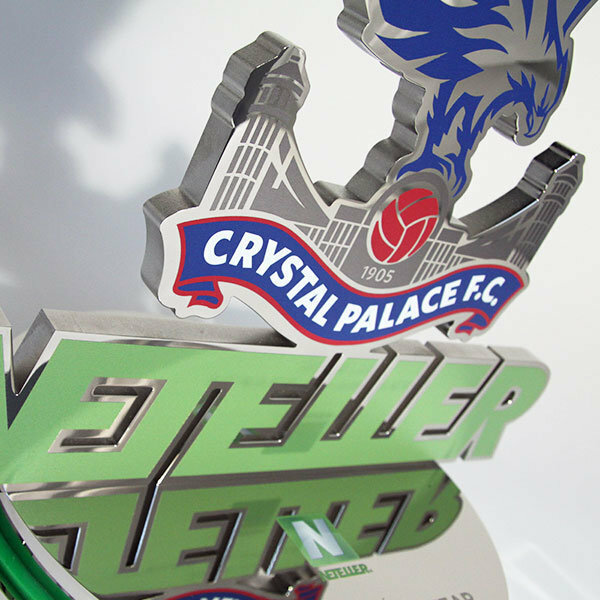 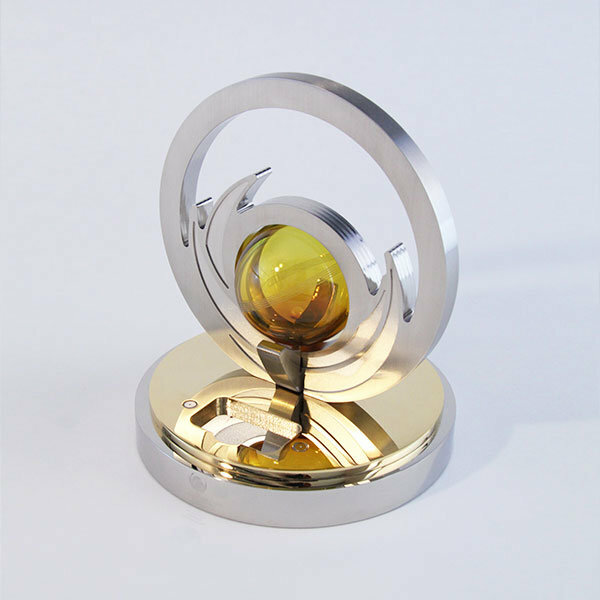 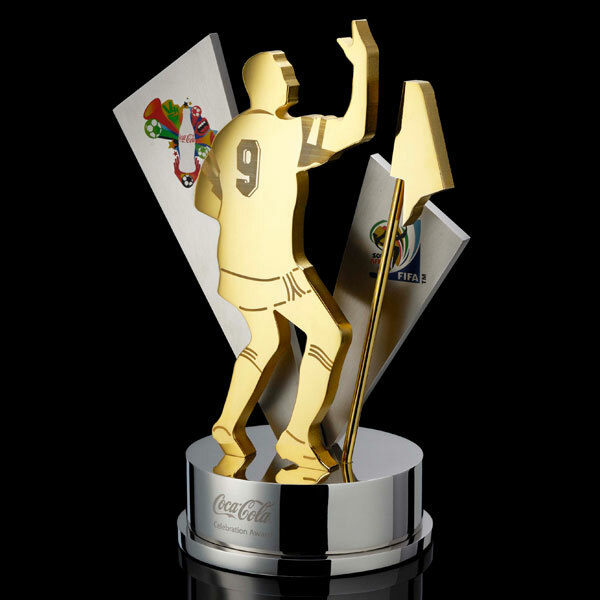 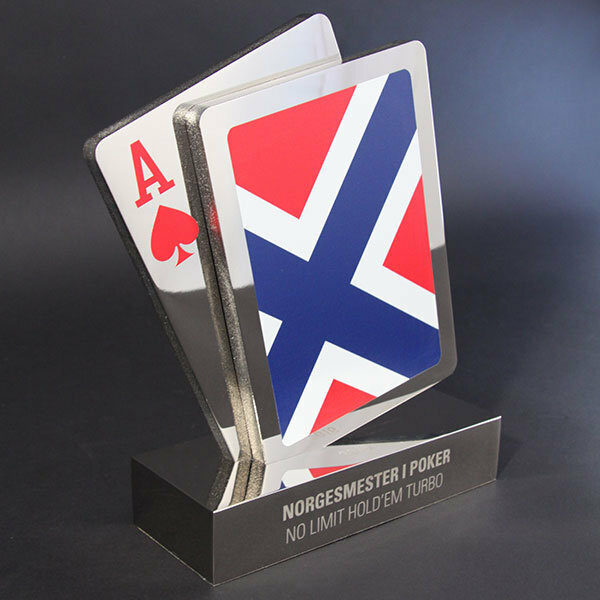 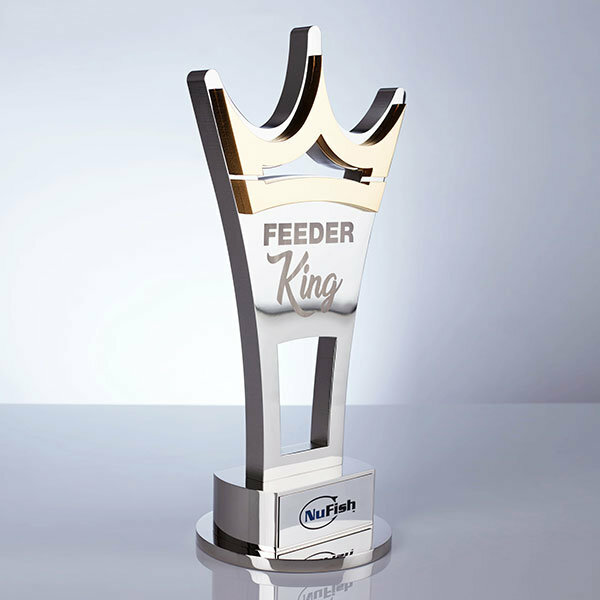 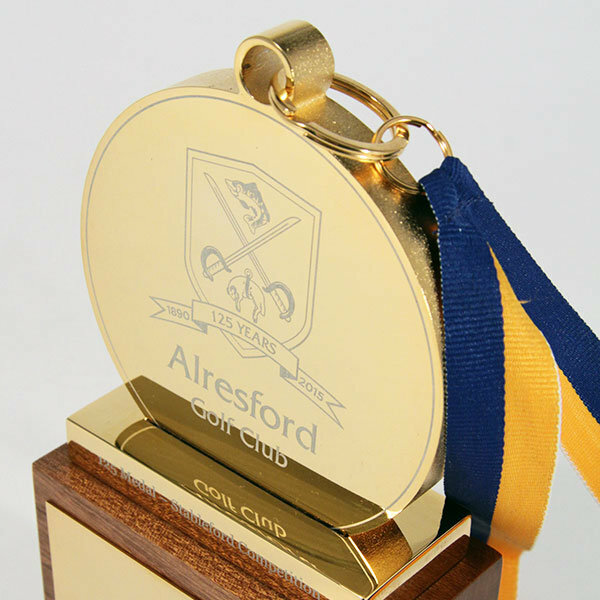 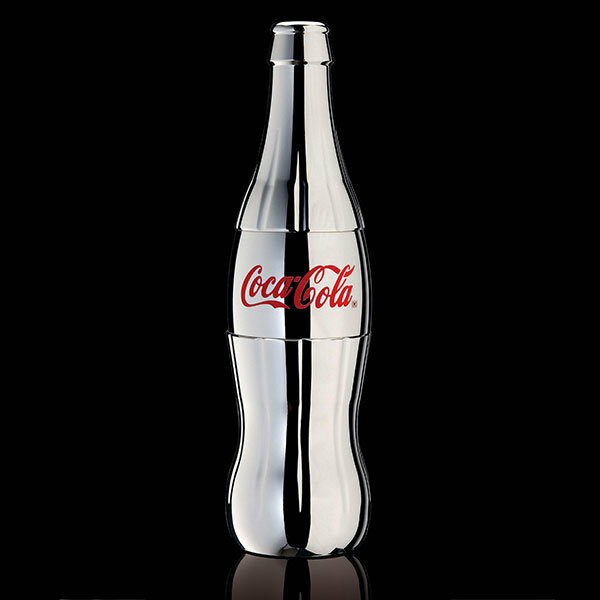 The design and quality is therefore important, if these custom sports trophies are to both reward and encourage. 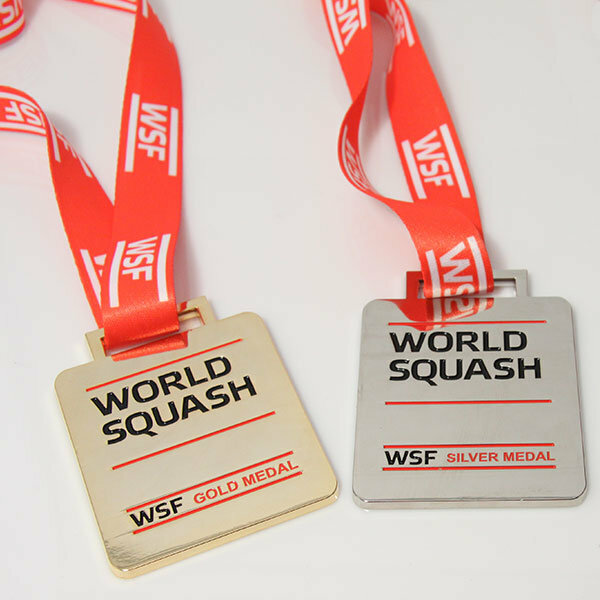 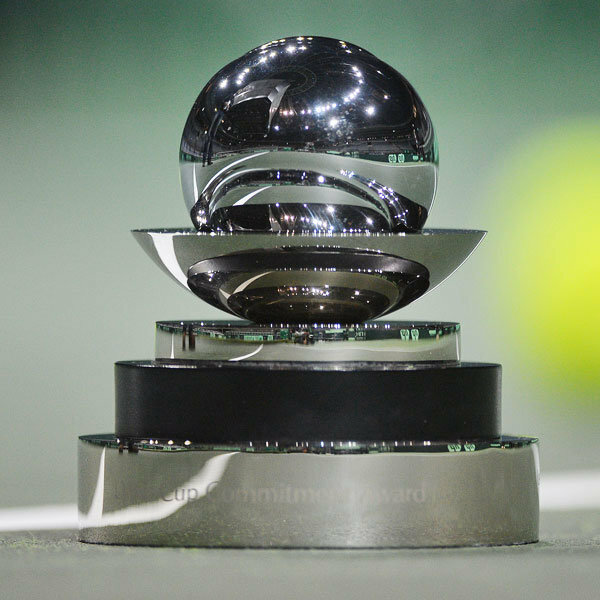 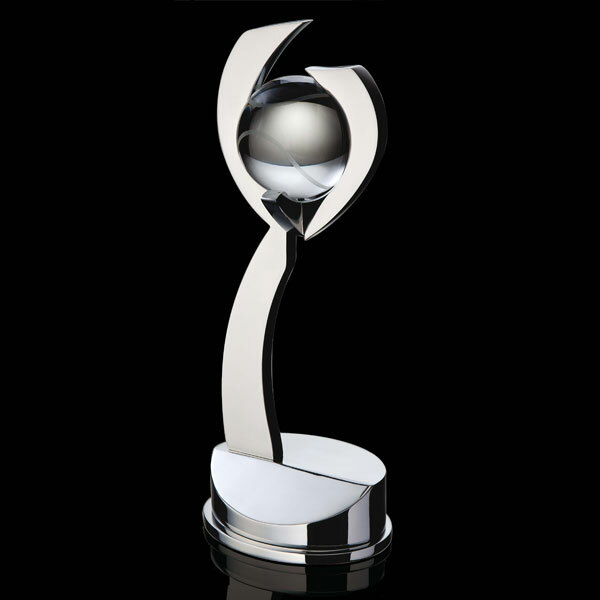 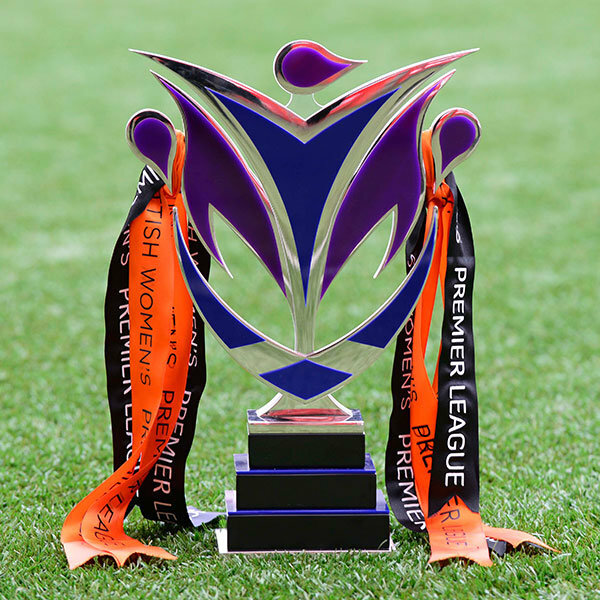 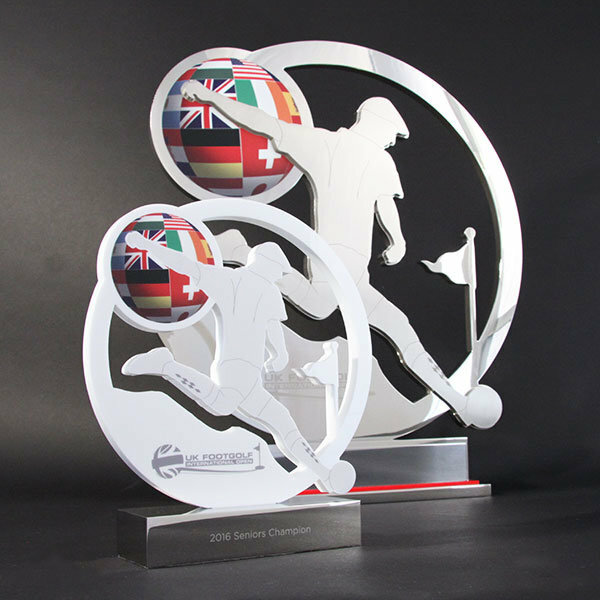 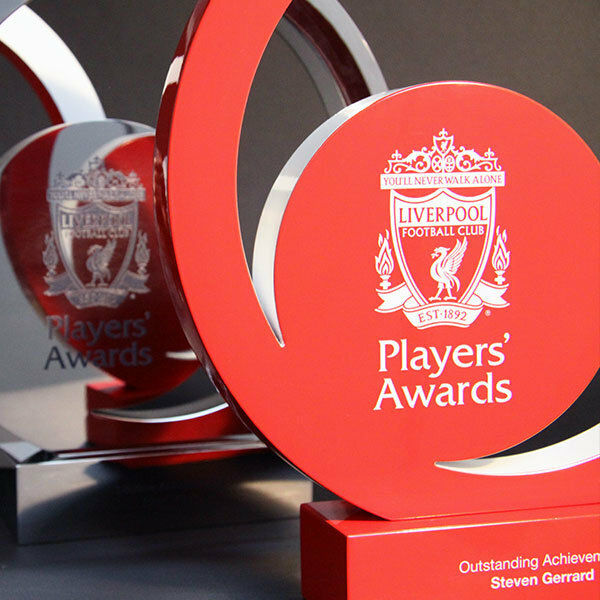 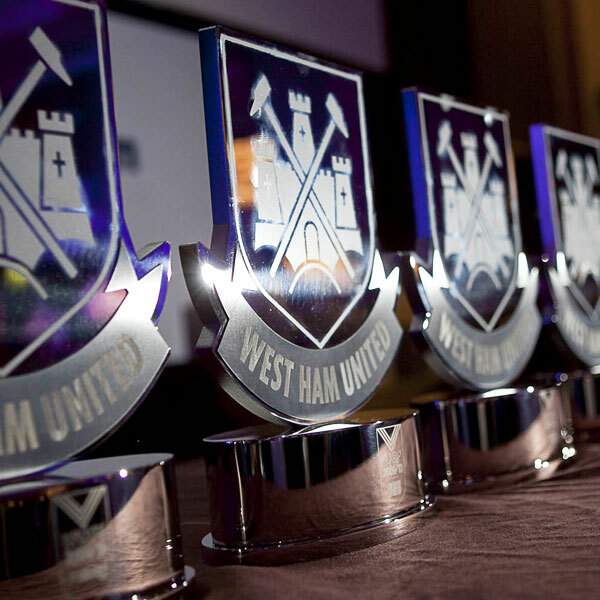 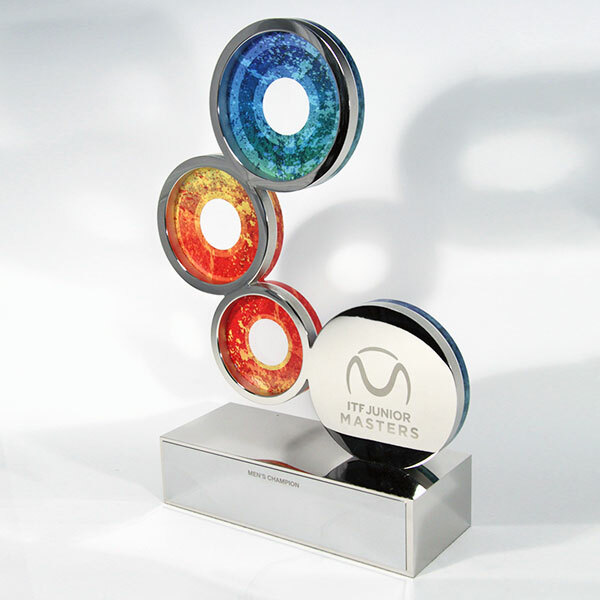 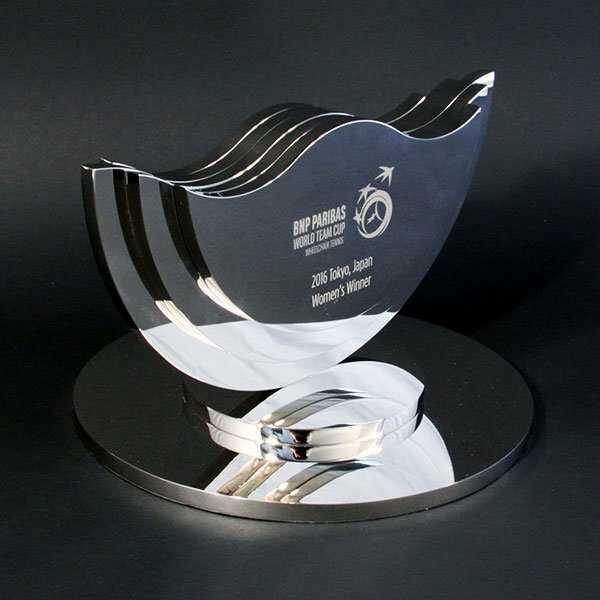 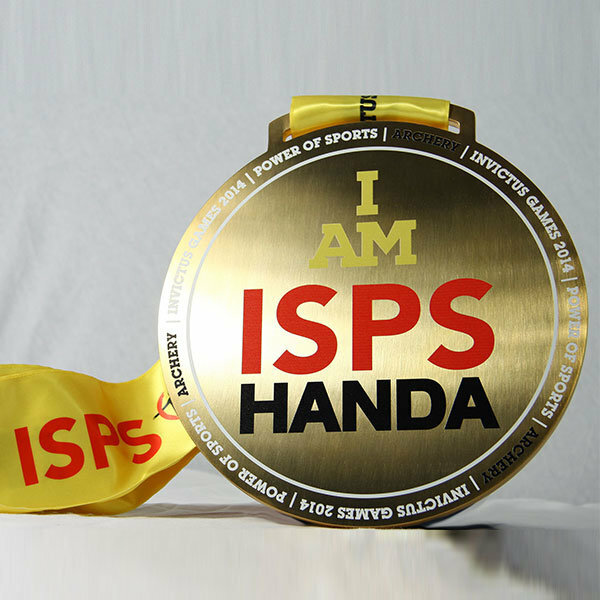 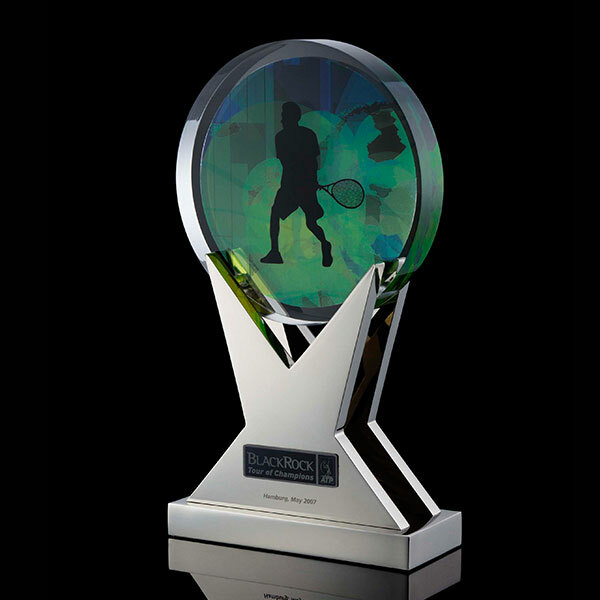 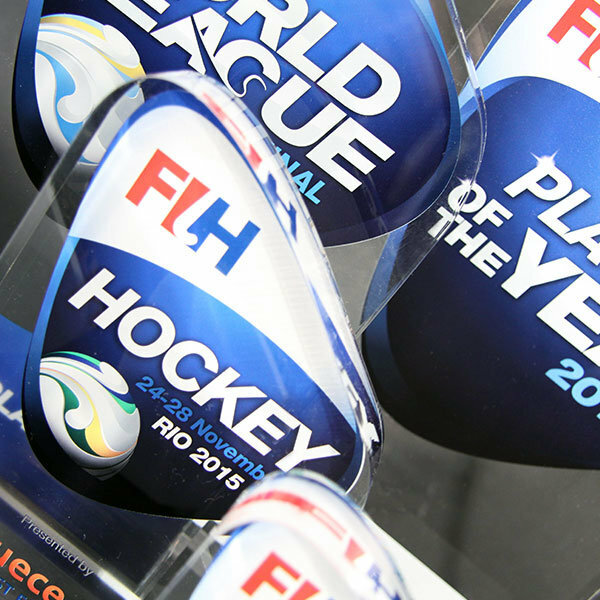 Special EFX designs and manufactures custom sports awards for a wide spectrum of national and international sports, including Premier League Football, Davis Cup tennis, World Squash and golf. 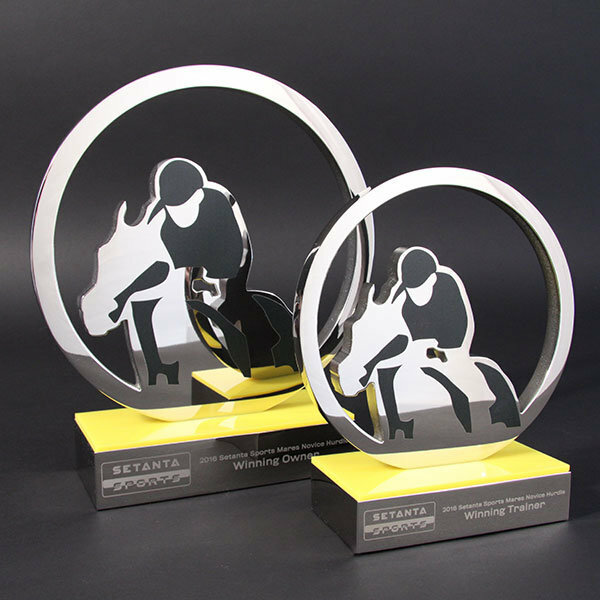 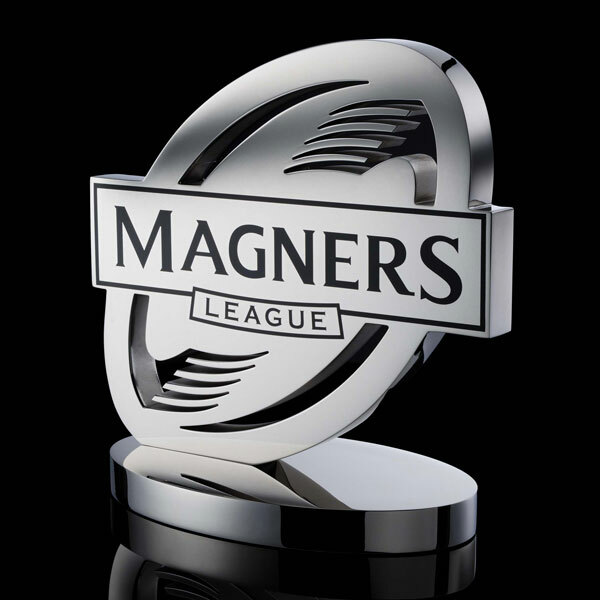 Please get in touch to discuss the trophies for your next sporting event. 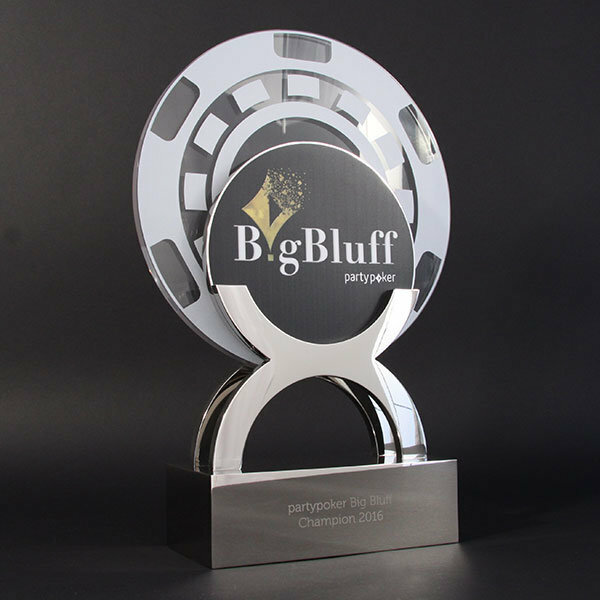 Need an awesome trophy for your next tournament? 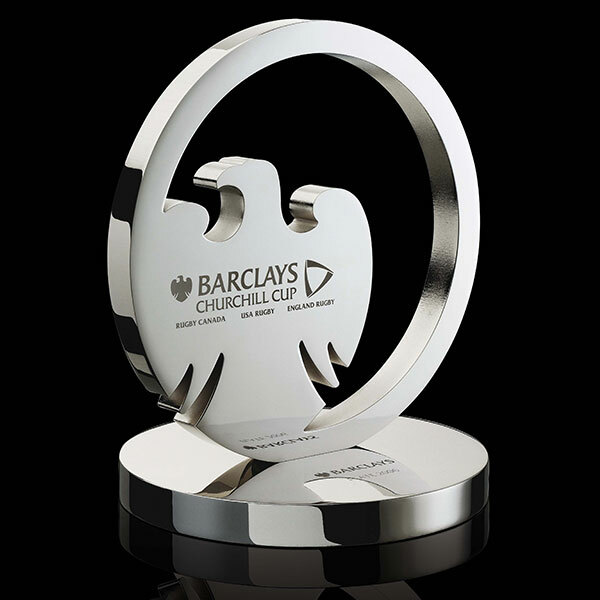 Call 01789 450005 or Email award@efx.co.uk for your FREE Award Design.